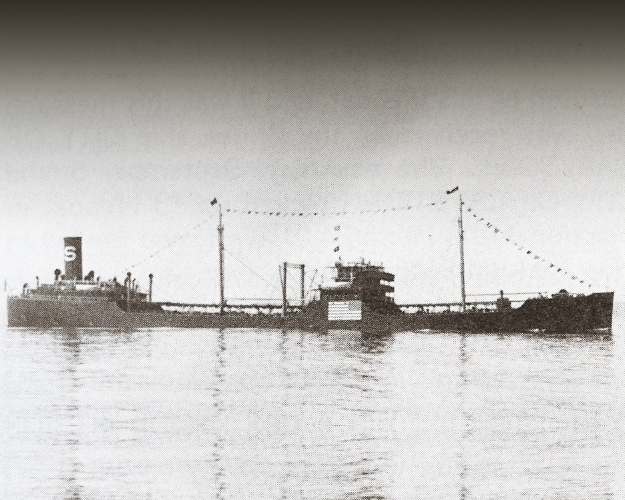 The Tanker SS Caddo was torpedoed by U-518 in the North Atlantic while en route to Iceland. Cado sank in about 90 minutes, after which the U-Boat surfaced and took the Captain and Chief Officer prisoner. ... Although no one was killed in the explosion, two of the three lifeboats were lost at sea. the number one lifeboat capsized on December 7. Eight men perished that day and three more the day after. Six remaining survivors were rescued. The Captian died while a prisoner of war.